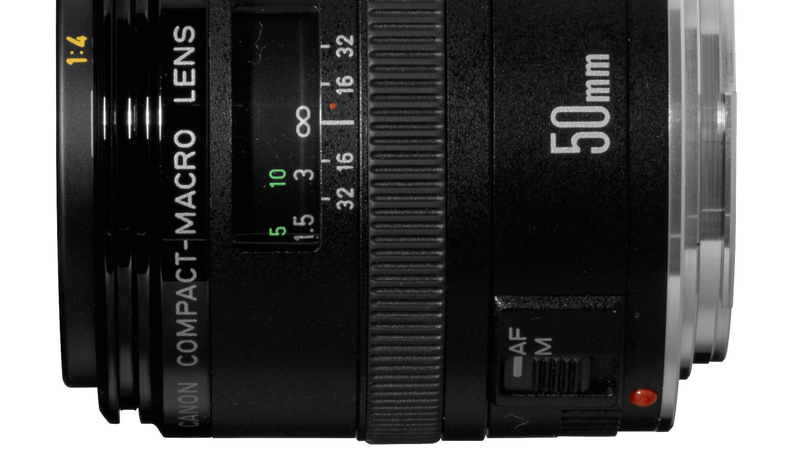 The Japanese website Egami has discovered a new Canon patent for a 50mm f/3.5 IS macro lens. It is apparently designed for full frame mirrorless cameras. My readers know the mirrorless camera space is getting more and more competition. There is little doubt Sony has a lead in full frame mirrorless cameras right now. Their a7 line of cameras received some good reviews. Leica recently announced their full frame SL mirrorless camera to join the competition. I reported in my earlier post Samsung had ceased their camera operations in both Germany and the United Kingdom. They are in the process of exiting other countries as well. Only the strong companies will survive and Canon is already developing their own full frame mirrorless camera.